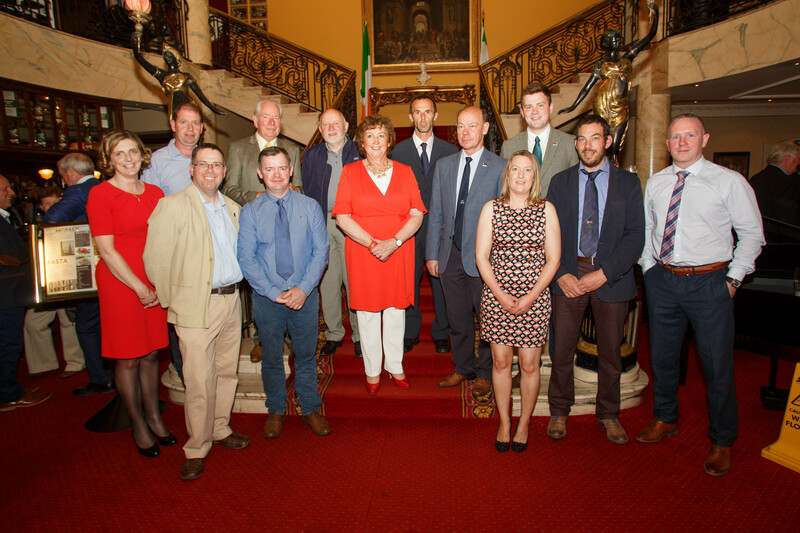 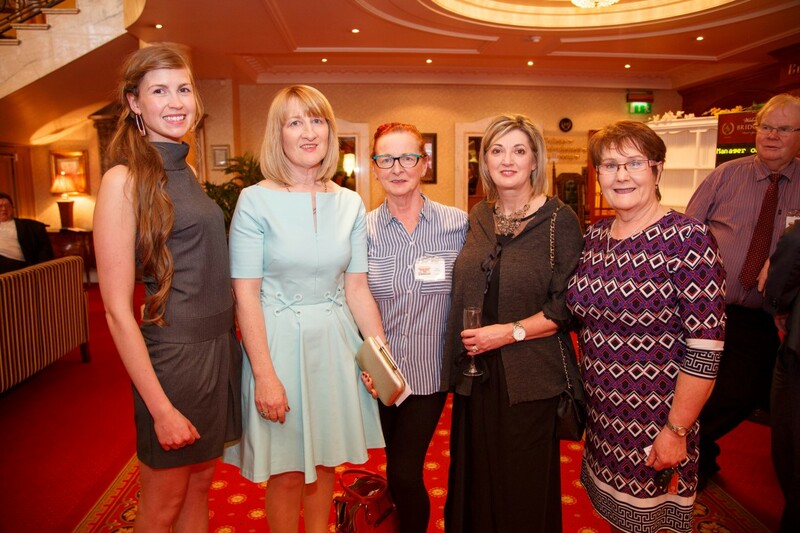 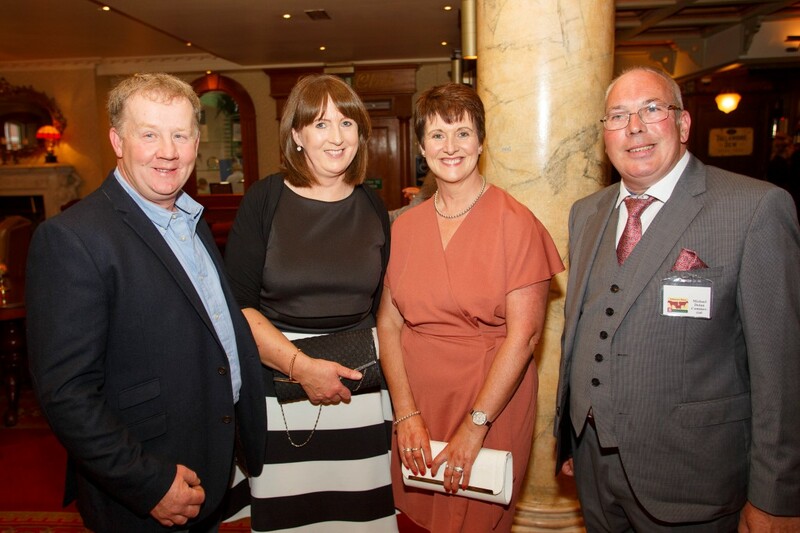 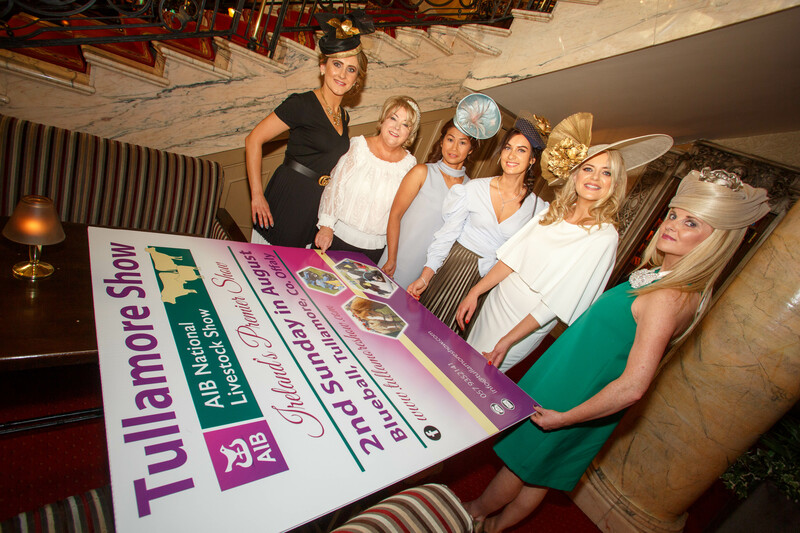 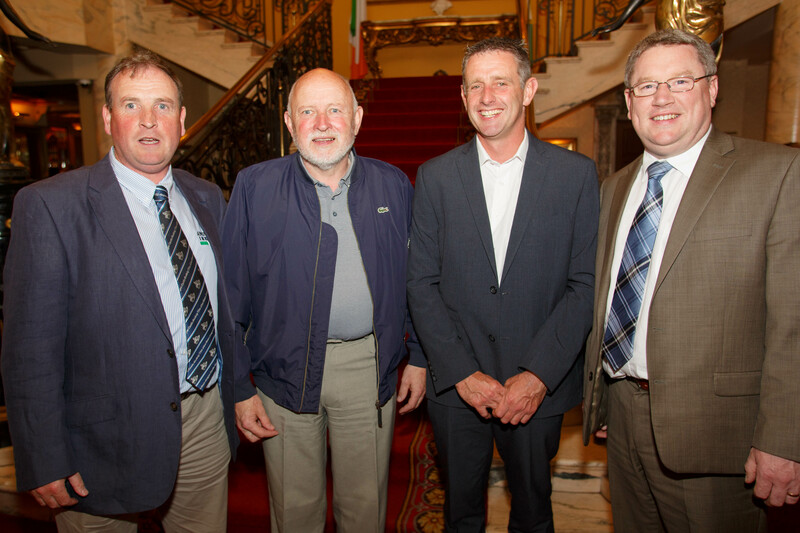 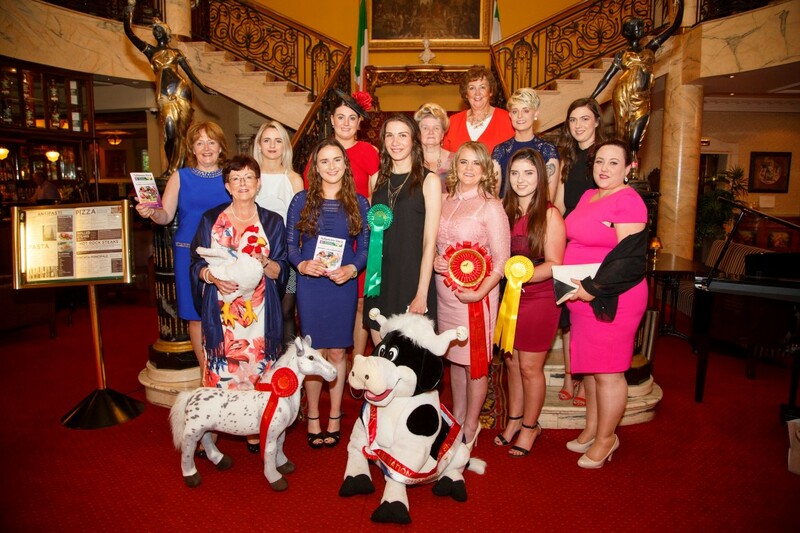 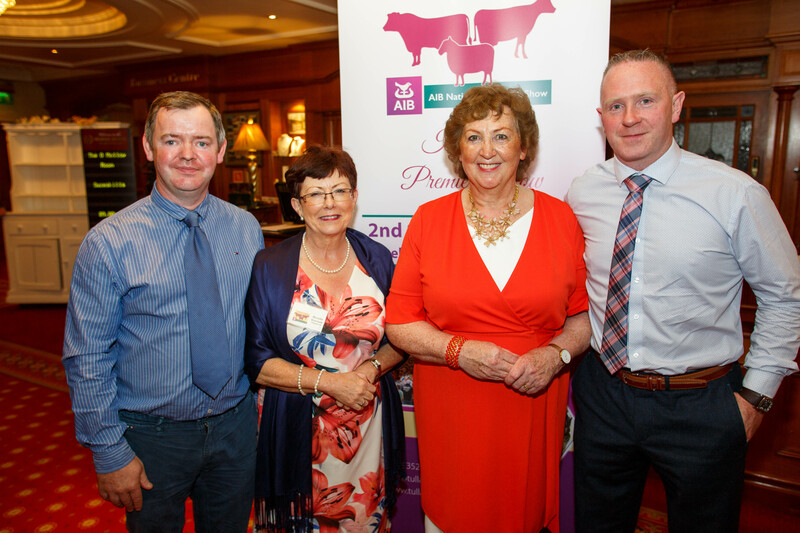 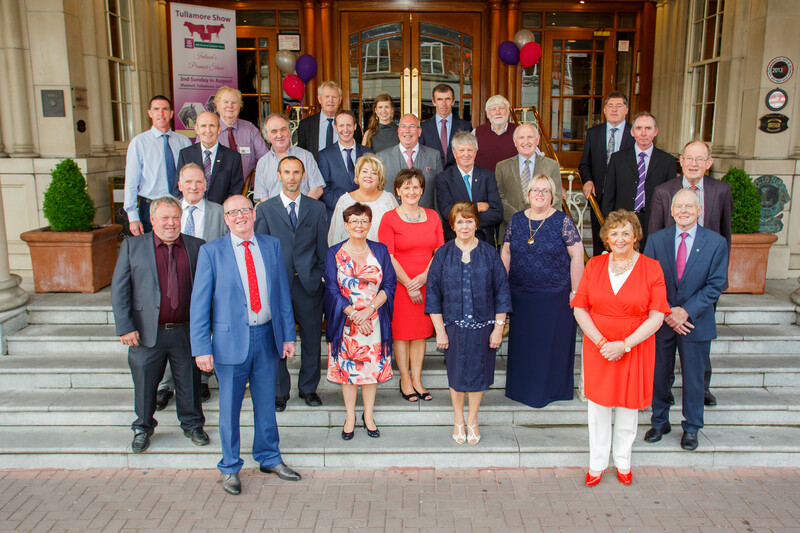 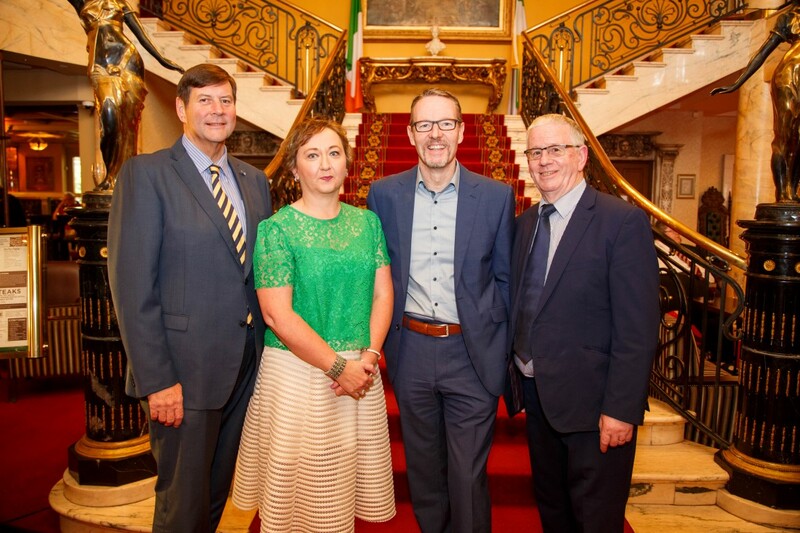 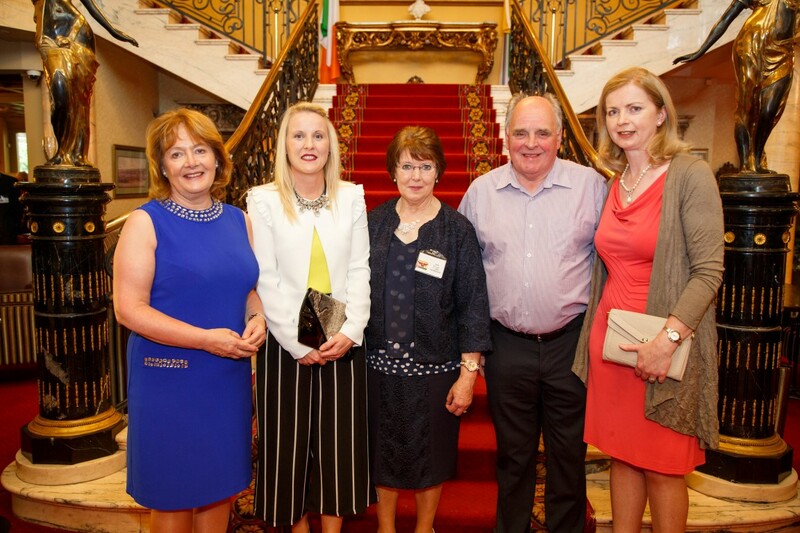 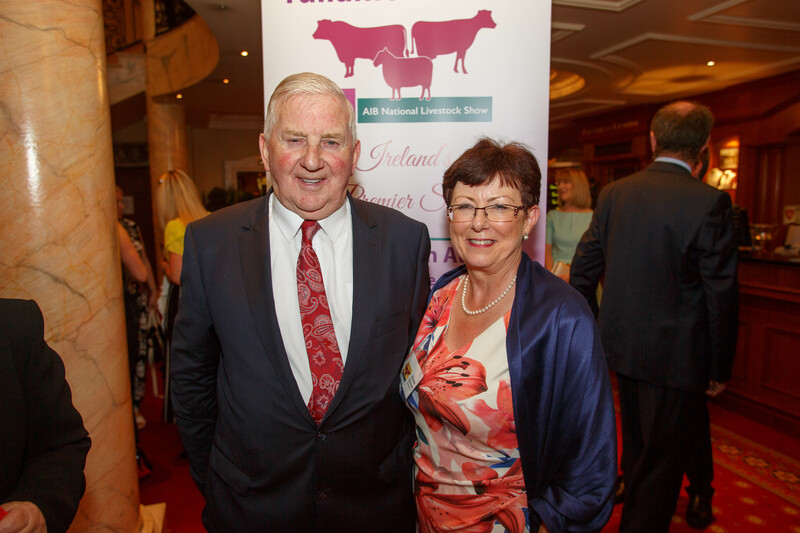 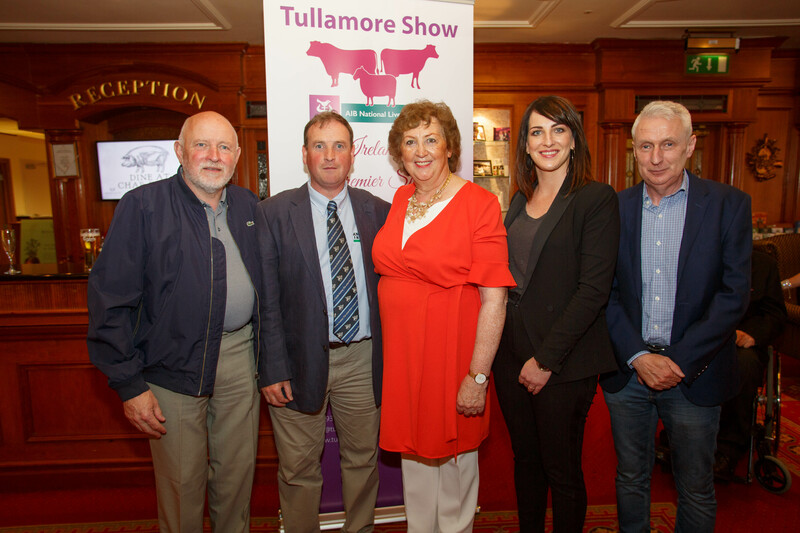 Great excitment was felt at the Tullamore Show & FBD National Livestock Show Sponsors Night and Launch of the 2017 Programme, held in the luxurious Bridge House Hotel on Wednesday, 31st May 2017. 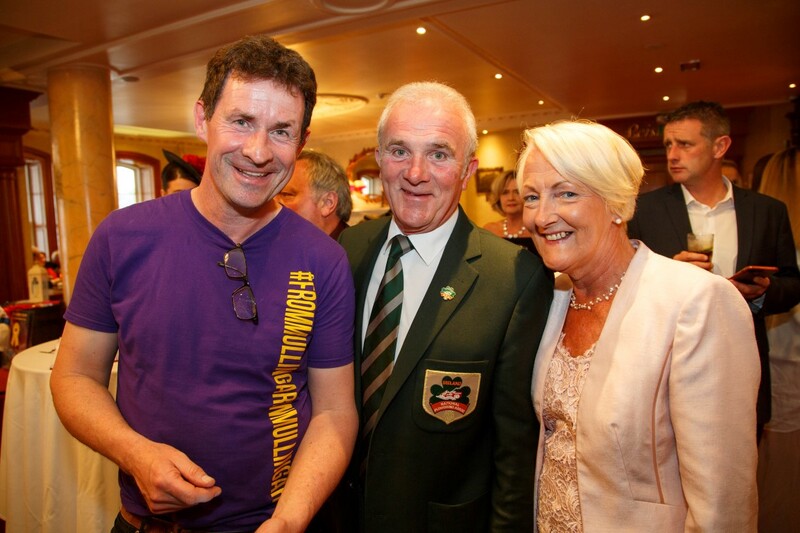 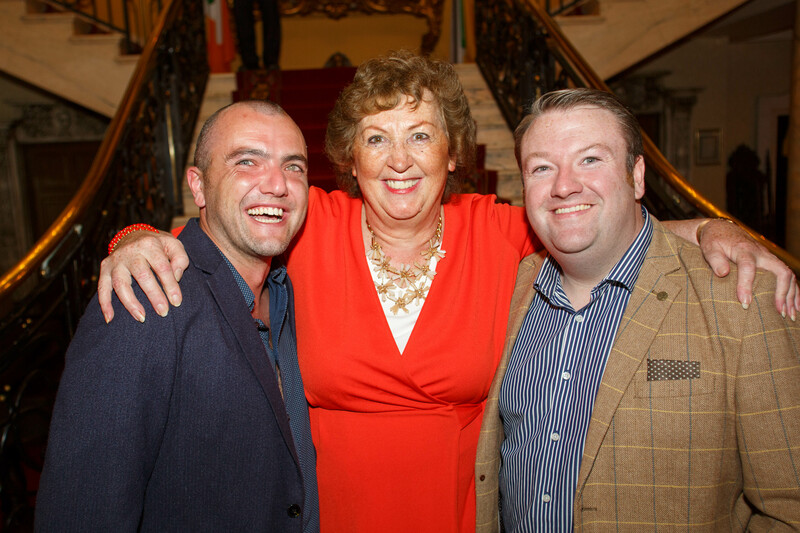 Jeff and Ger and Loughnan were there to take plenty of photographs. 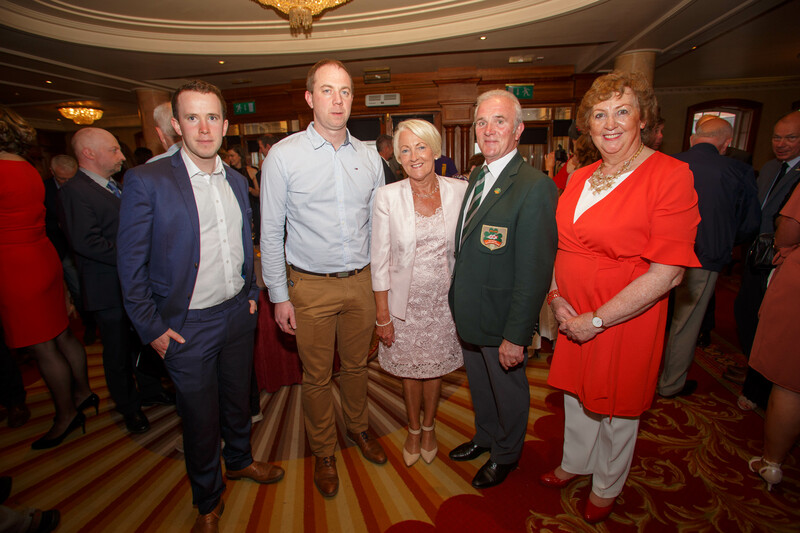 View all photos by Jeff and Ger here You can download any individual photos. 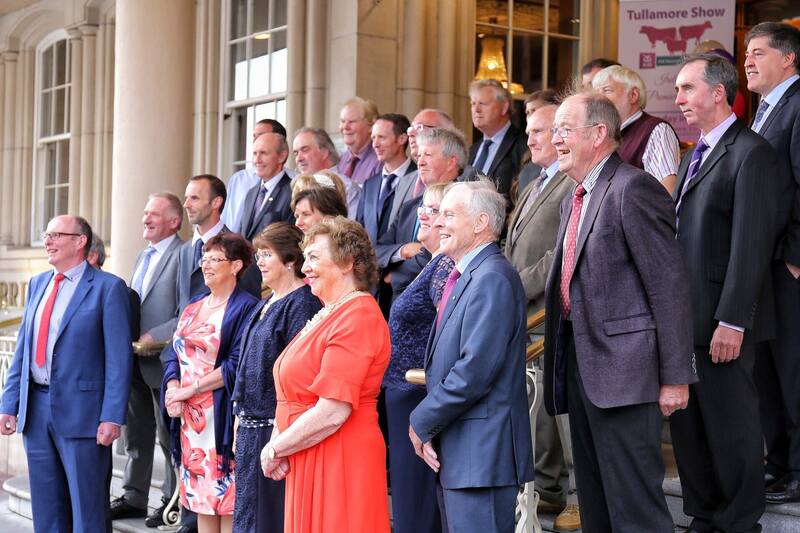 Ray Dolan was streaming Live on Facebook, interviewing sponsors and committee members alike. 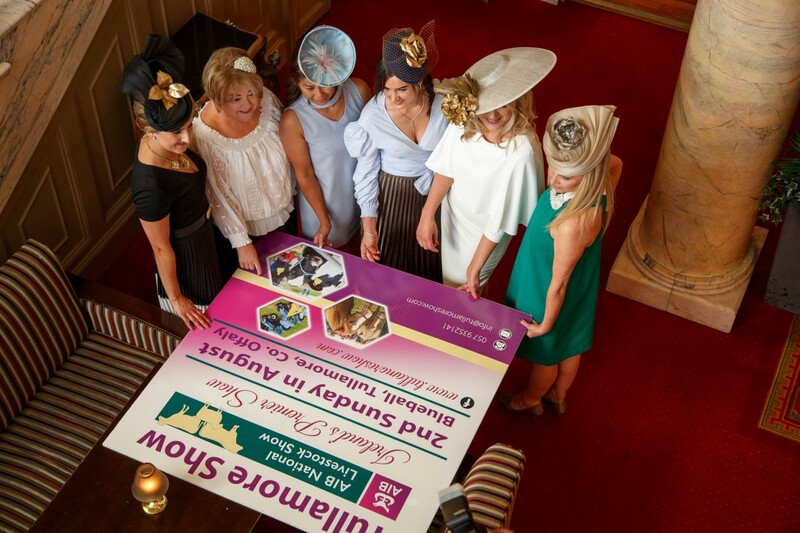 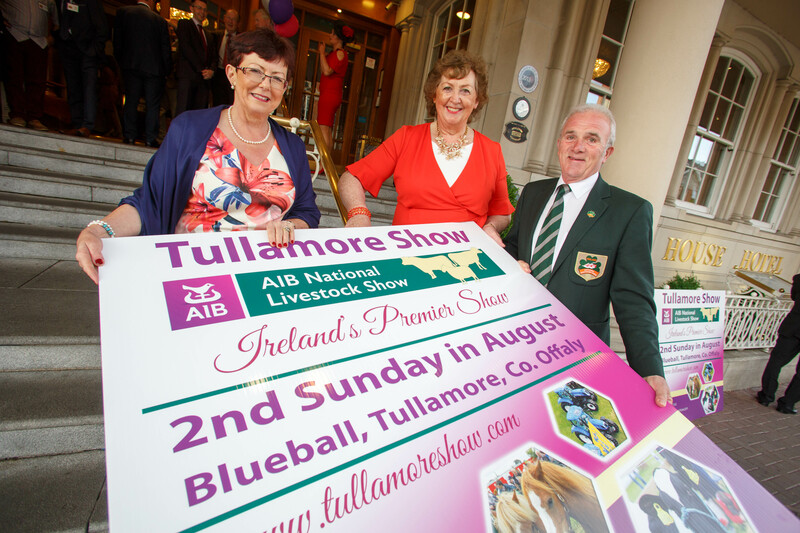 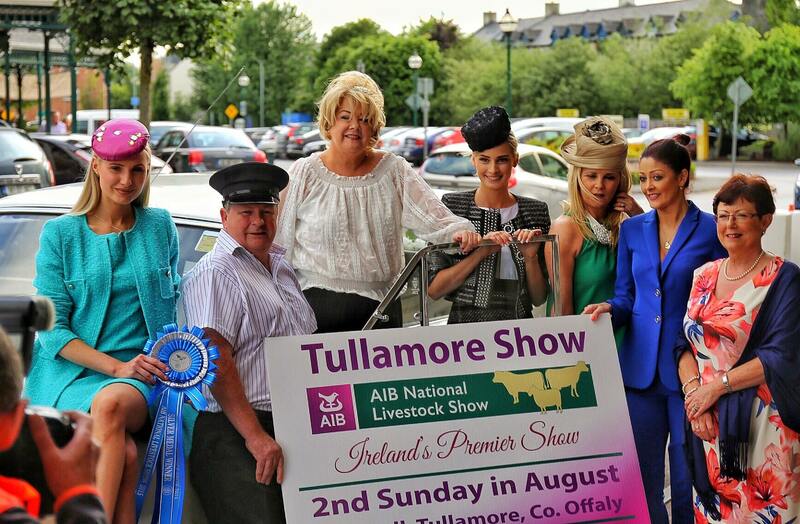 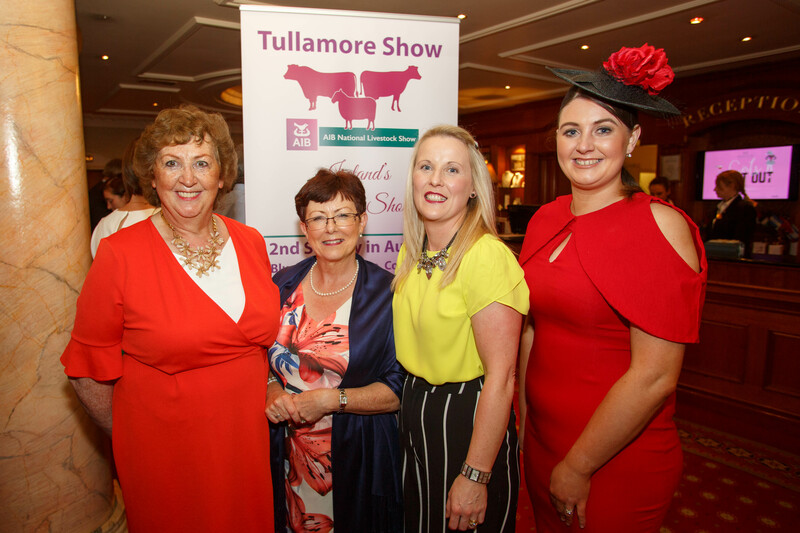 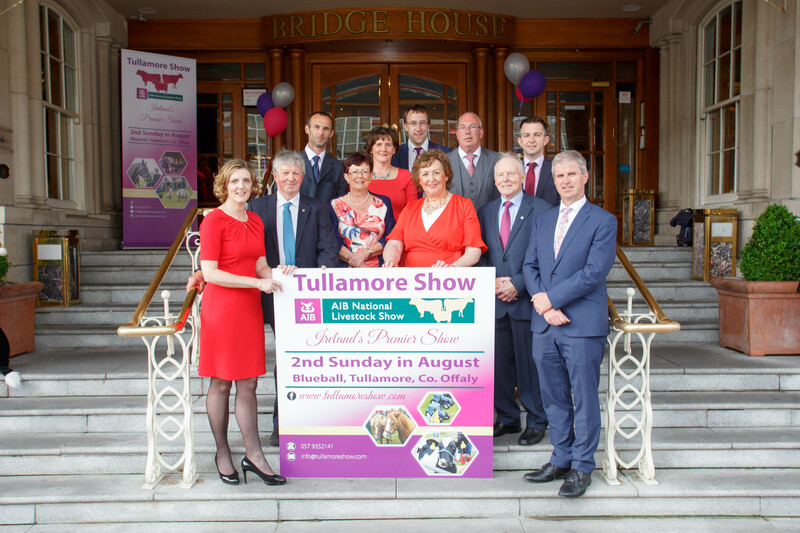 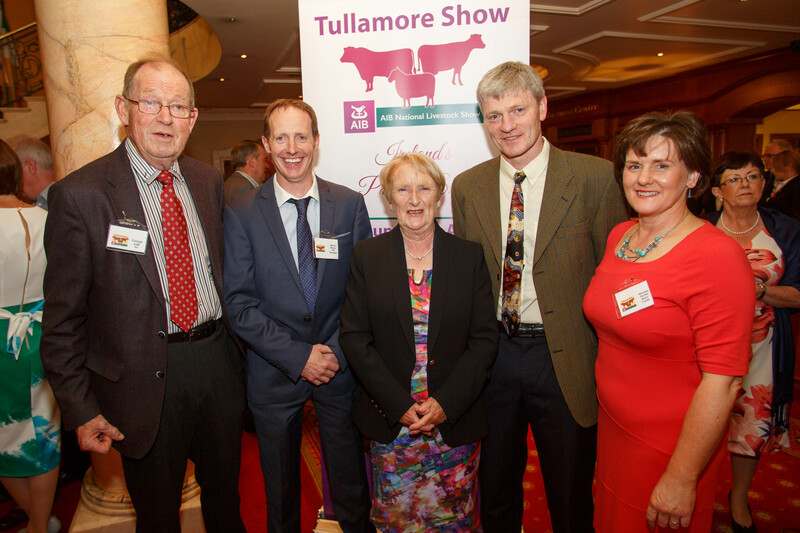 We would like to extend our thanks to all those who attended and enjoyed the night and look forward to seeing you on Sunday, 13th August 2017 here in Tullamore, for Ireland's Premier Show, the Tullamore Show & FBD National Livestock Show.